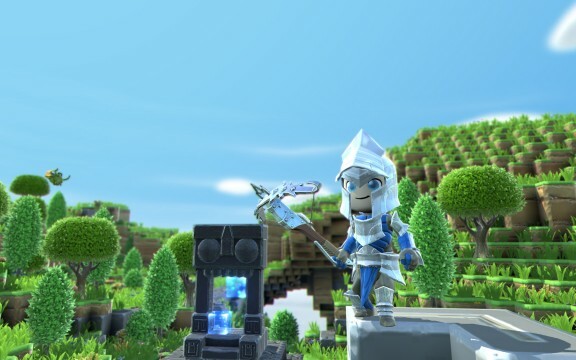 Keen Games’ Portal Knights is currently enjoying a popular spell in Steam’s Early Access program, but that doesn’t mean the developers are simply leaving it as it is. The first large content update for the game has been added, with a special Easter-themed event accompanying the latest changes. In this latest update, Keen Games has added a number of Easter Eggs – literally. 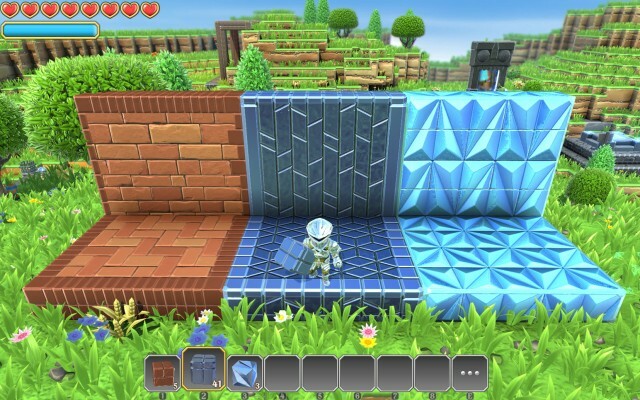 Across the grass-themed realms of Portal Knights, Easter Eggs will spawn that players can destroy to obtain smaller eggs. These eggs can be used to craft a Golden Easter Egg trophy as an in-game achievement. The special Easter event will run until April 10th, so get hunting soon while you can. In addition to the ovate updates, the Easter event introduces six new sets of armour for low-level and end-game players. Gamers now also have access to the hoe, which is used to transform dirt blocks into fertile soil, enabling plants to grow three times as fast. Portal Knights is still available through Early Access, with good running feedback for the game so far.